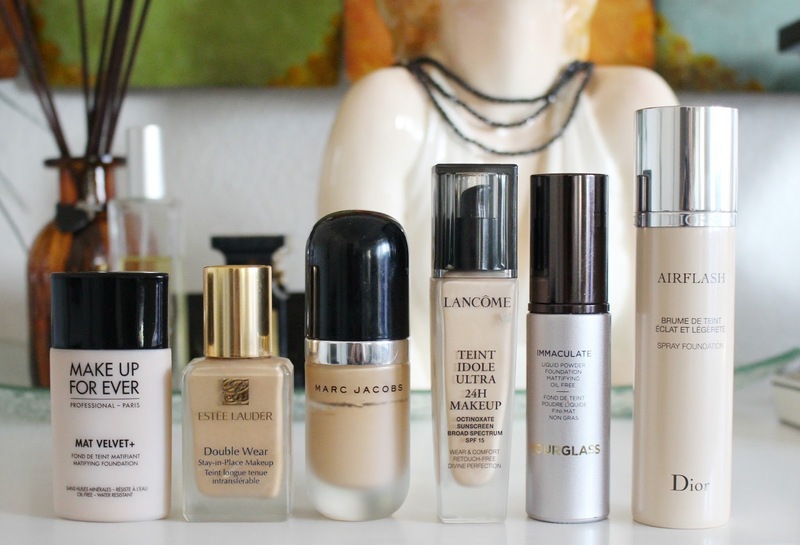 Finding your holy grail foundation is an arduous task. Like skincare, it’s a never-ending process of trial and error but once you nail down what really works, it makes no sense to fix the unbroken. Well that’s the ideal scenario. But if you’re a beauty fanatic like me, you know that we are never truly satisfied with just one. Because makeup! From oily (teens to mid 30s) to combination (early 40s), my skin is going with the flow, that’s hormonal exodus for you. With that said, I felt compelled to give you the highs and lows of foundations I have experimented, loathed and loved, in the name of beauty. But first, let’s revisit what we really desire in a foundation. To me longevity tops, followed by ease of use and shade range. I don’t really care if it has sunscreen (because you do need to apply sunscreen underneath) or hydrates (because you do need to moisturize underneath) and when it comes to cakiness, it’s really how you apply it (light versus heavy). 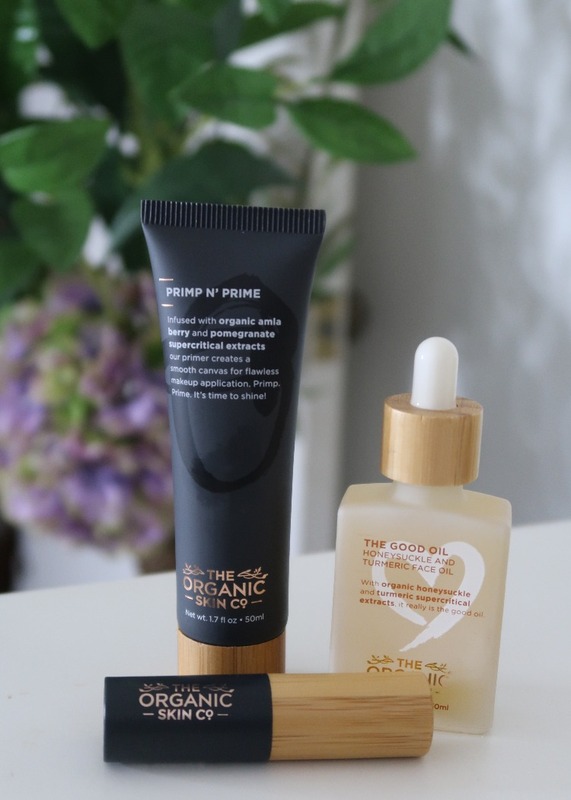 The other extras include ability to cover flaws (redness, acne scars, minimize pores), does not oxidize, and more importantly, control oil as much as possible. See, it’s not a tall order from us with oily and/or combination skin. I take that back, it’s a strict order! I have six products that I want to talk to you about today: (1) a holy grail for many years (2) used to be holy grail when my face was reeking with grease (3) used to be a must-have for oily skin (4) overly-hyped but under-delivered (5) surprisingly great (6) okay but won’t repurchase. Hard to figure out which is which? I won’t keep you guessing. 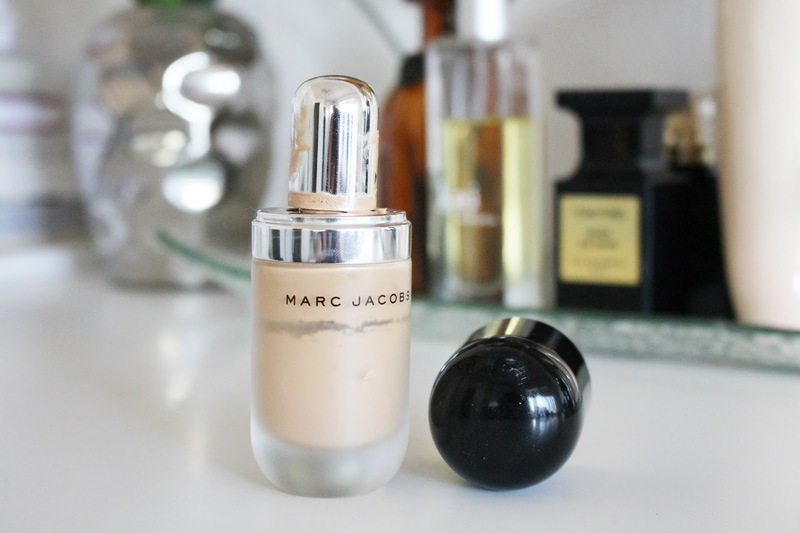 Let’s start with the loathed: the overly-hyped yet frustratingly difficult to apply and appreciate despite all methods used, the Marc Jacobs Remarcable Full Cover Foundation. 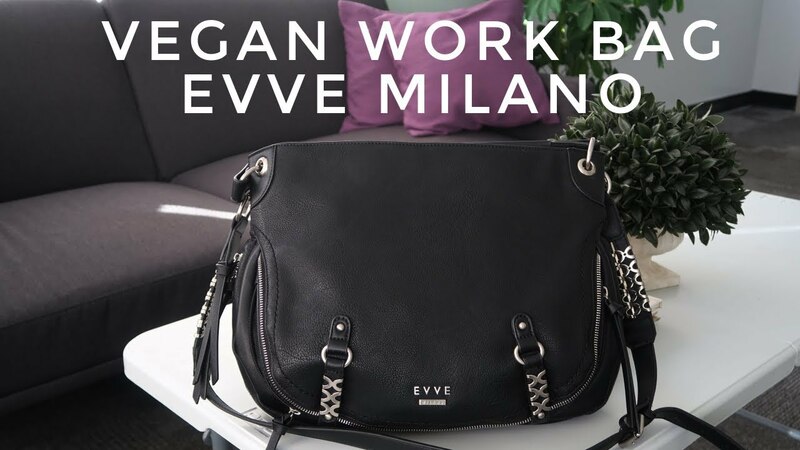 I bought this during the Sephora VIB Rouge sale back in November after watching several Youtubers gushed about it. I’m normally impatient when it comes to trying different methods but given all the positive reviews this foundation garnered, I thought I must be doing something wrong but after several attempts, two months in the making mind you, I officially conclude that this foundation isn’t cut out for me. First the packaging, look how messy it is! The formula tends to seep out, hello OCD! The spatula is second, I don’t like it because it serves no purpose other than scooping the product out which in most case, is more than what you really need. Third is the application. How much is how much so your face does not look cakey? I tried tiny dots, like really tiny because it is “full cover”, highly-concentrated as others describe it, applied with damp beauty blender, mixed with beauty oil, blended with foundation brush. Yes it looks good and velvety matte after application but after 30 minutes, I see pores walking like regular people (6th sense movie, haha!). But seriously, it accentuates the dreaded pores, oxidizes with no mercy two hours into wearing it, and horribly melts even inside an air-conditioned room. The long and winding road is a bumpy one, not a fan of this foundation! Used to be holy grail but not anymore. 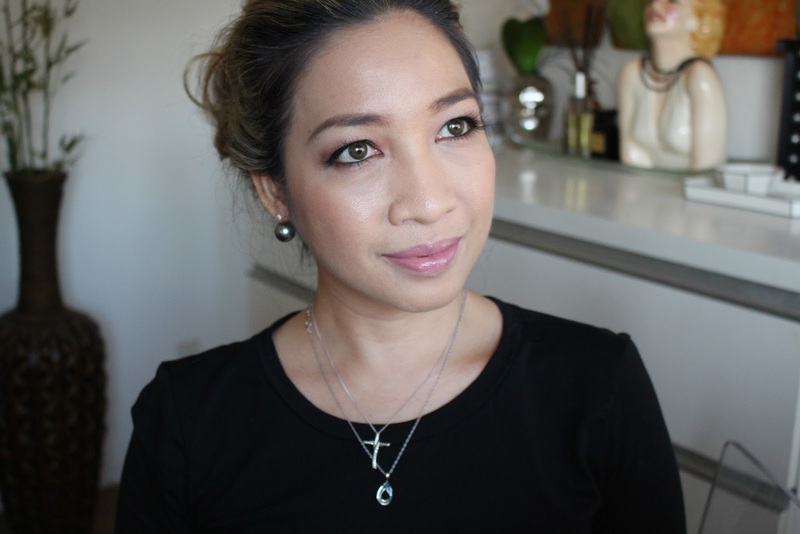 This liquid to powder formula, aptly named Hourglass Immaculate Liquid Powder Foundation Mattifying Oil Free, was heaven-sent when my face was reeking with oil (initially loved here, almost 4 years ago to be exact). But I have combination skin now and it tends to appear patchy in certain areas. 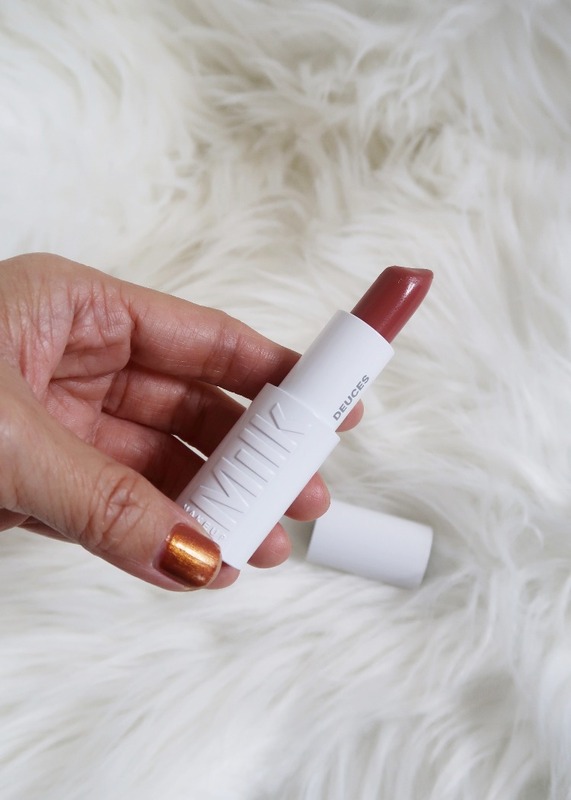 It dries ultra matte and super fast so you need to blend it quick enough to achieve a somewhat flawless finish. 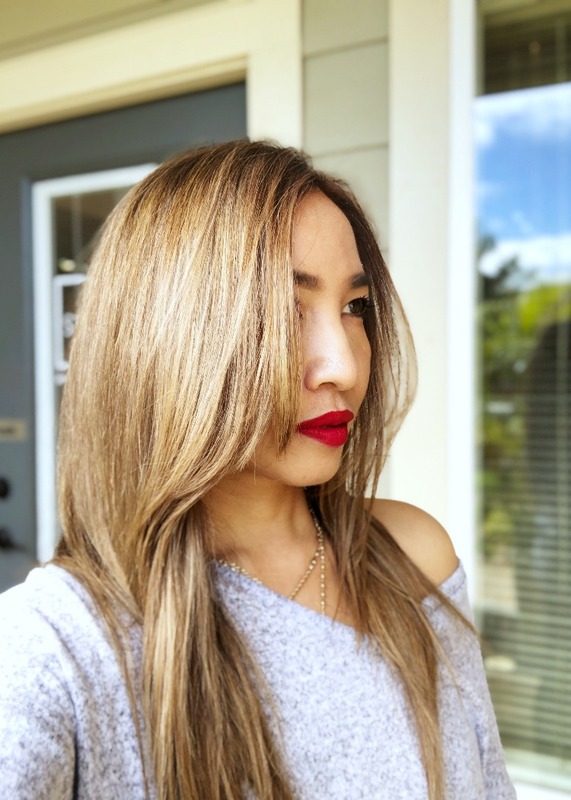 It was pushed to the backend of my vanity and lo, the formula turned almost solid which made it hard to dispense from the bottle and moreso to blend onto the skin. The long and short of it: good for oily but not for combination skin. Used to be in my top 3 but not anymore (one of the very first I have reviewed on the blog, 6 years ago to be exact). Compact and tiny, the size is perfectly handy. 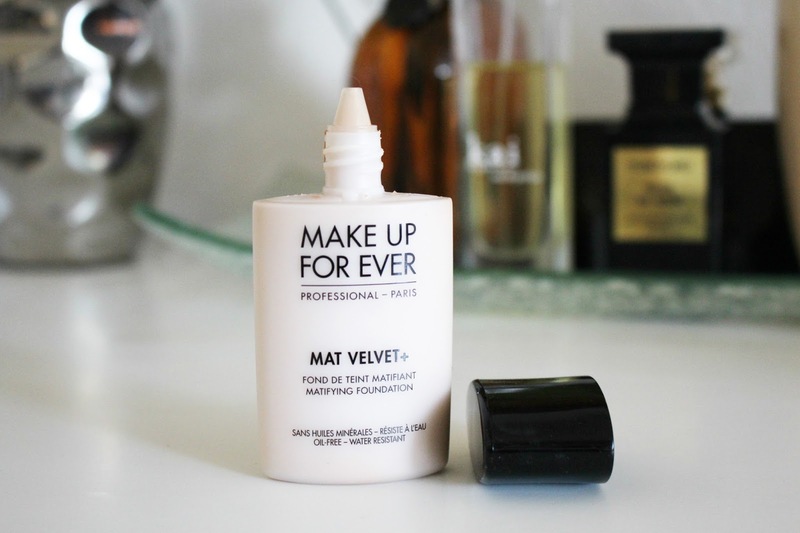 Make Up For Ever Mat Velvet+ is another one that dries fast hence an experienced and fast hand is needed to make the application as seamless as possible. It dries matte but surface shine is evident on the fourth hour. Little shine is okay but feeling icky is different, at least that’s how I would describe it. The best way to apply this is with a beauty blender, with primer underneath to reinforce the longevity. Thing is, I really don’t use primer anymore because moisturizer and serum are enough to give me a smooth canvass, that is if I were to benchmark it with my ultimate holy grail foundation (we’re getting there!). 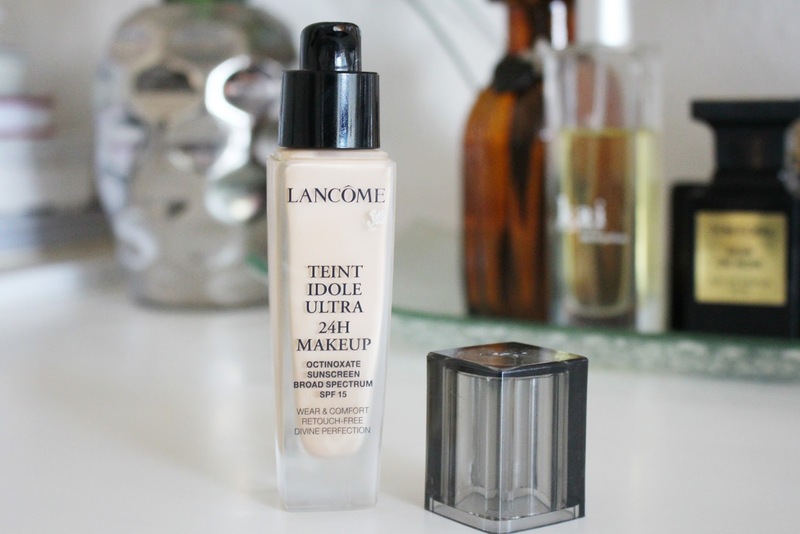 Packaging-wise, Lancome Teinte Idole Ultra 24H Makeup wins hands down. The pump dispenser is practical because you can control the amount of product. While I don’t wear makeup 24 hours straight (who does that anyways? ), this foundation stays put for about six hours with minor shine. I find that the best way to apply this is with a dense foundation brush if you’re going for medium to full coverage. It does not oxidize, another plus if you factor that in. It has octinoxate, a chemical sunscreen commonly used by companies. While I did not have a reaction or breakout using this foundation, note that octinoxate is absorbed into the skin (that’s how it works to filter UV rays) hence certain sensitivities maybe present to some. 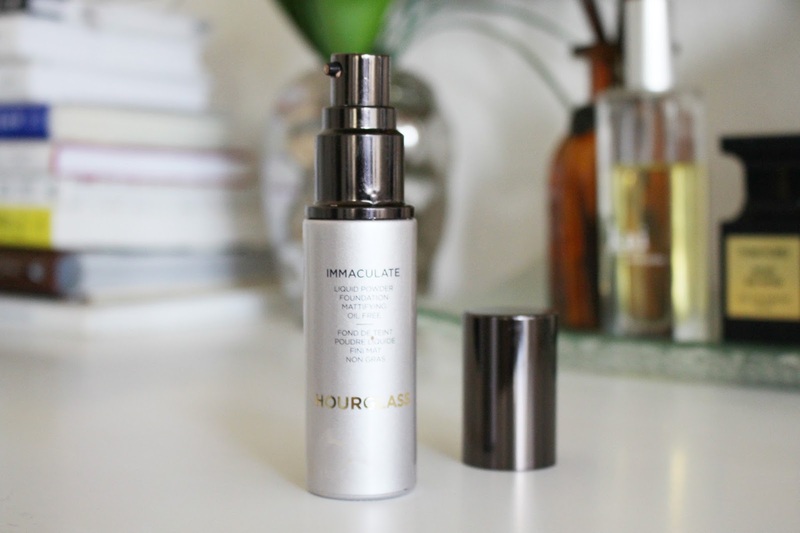 I won’t repurchase because my ultimate holy grail still resonates with more pros. Surprisingly great, Dior Airflash Spray Foundation that is. Application is relative but the best way to benefit from its claim of airbrushed flawlessness is to spray it, about 8 inches away from the face and buff with a dense foundation brush. With this technique, the finish is stunningly matte with superb longevity, no primer but with moisturizer and serum underneath. 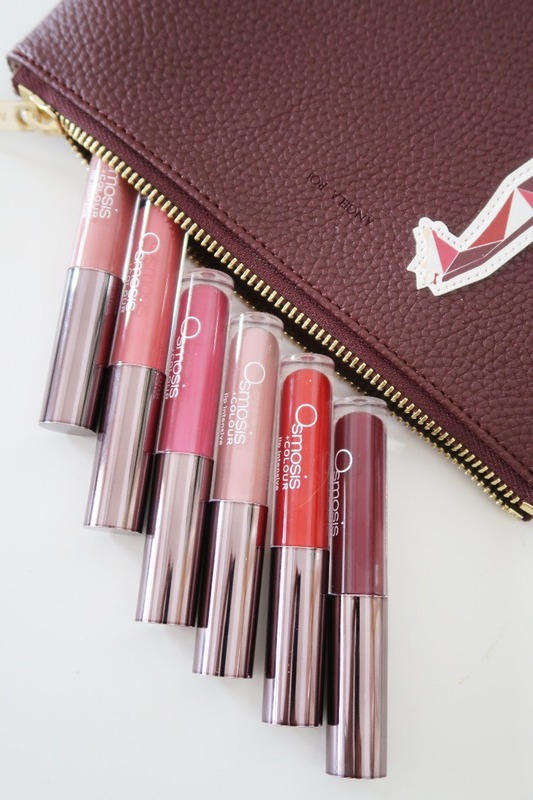 The shade range is quite limited (only 11) so if you find one that’s a close match, good for you! I will repurchase but I will reserve it for special occasions or in certain days I want full coverage ala glam diva! 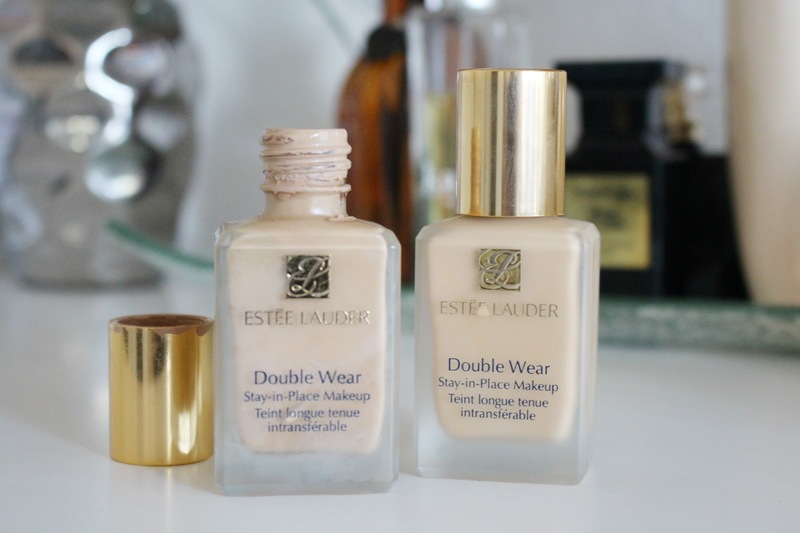 Finally we come to the creme dela creme, the foundation that suits both oily and combination skin like a boss, no other than… Estee Lauder Double Wear Stay In Place Makeup. With an extensive shade range (36 in total) and acceptable price point, this is a great everyday medium to full coverage foundation. Want it light? scoop out a tiny dot (using q tip) and apply with beauty sponge but regardless of your preference, this foundation will stand thru heat and humidity all day. The only downside is the packaging because despite all the complaints as to the lack of pump dispenser or spatula, the company won’t even bother to improve the bottle. If you’re not being careful, wastage is imminent because of its wide mouth. 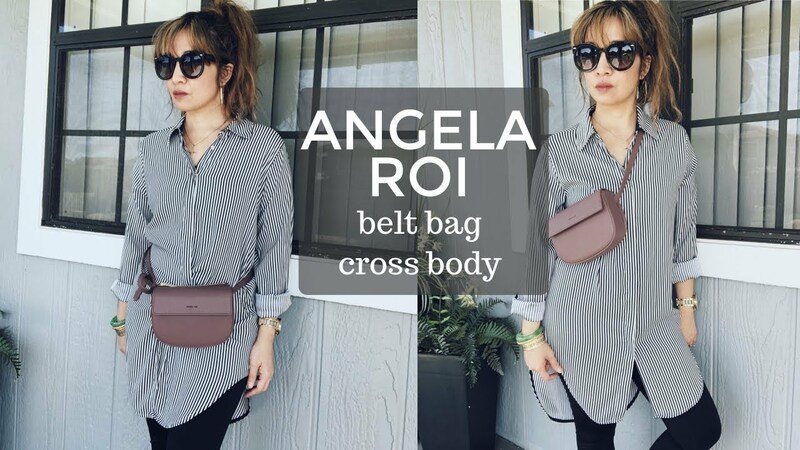 I have 2 shades, Tawny which is close to my face color and Rattan which matches from the neck-down better. I prefer Tawny during the summer and Rattan for other seasons. 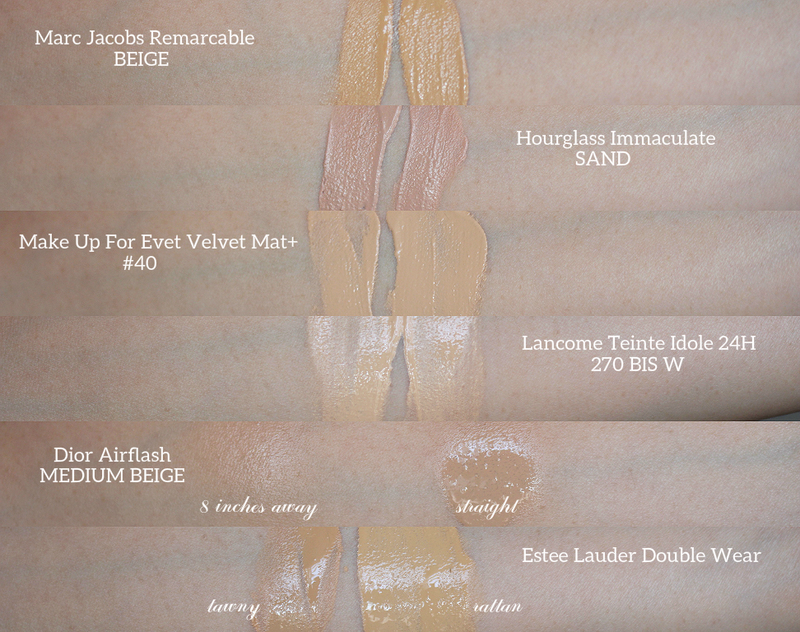 Here are swatches for your reference. Hourglass is really off because that’s a press sample, the rest were purchased by me. Here’s moi wearing Estee Lauder Double Wear Stay in Place (Rattan) over By Terry Cellularose Brightening CC Serum Apricot Glow (another holy grail). 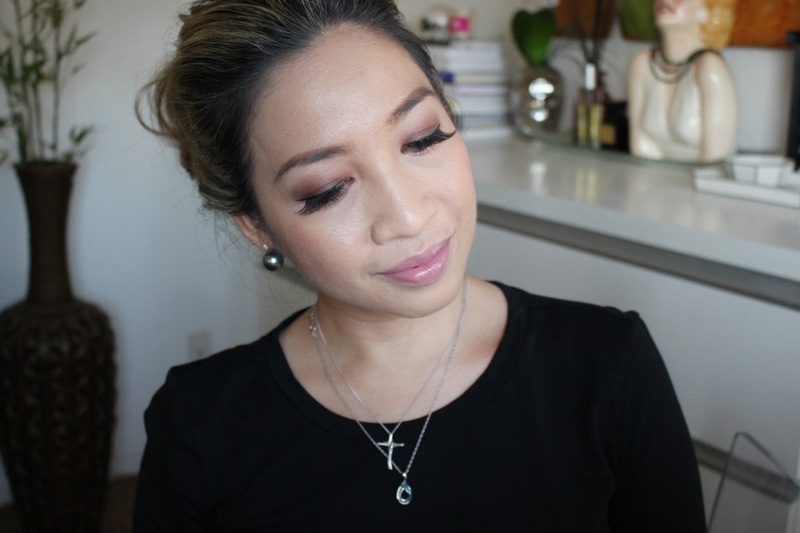 I was feeling extra glam for work (Fri-yay when this photo was taken) so I added faux lashes! Other makeups used: Kat Von Liquid Eyeliner Trooper, Benefit 3D Brow Tones, Tom Ford Soleil Contouring Compact, Giorgio Armani Rouge D Armani Sheer 503. I still have a bottle of MUFE Mat Velvet too, but like you I don't use it that often anymore. My skin is so dry, and I've fallen in love with the MUFE stick foundation. 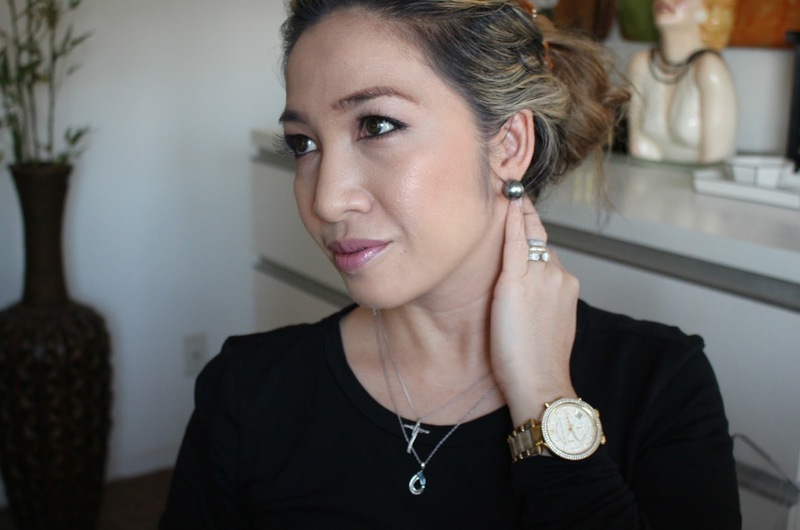 I love HOURGLASS foundations! It is, indeed, quite the task finding a holy grail foundation! You certainly have a nice roundup here! Having drier skin, I haven't tried any of these although I have always been curious about the Dior Airflash. 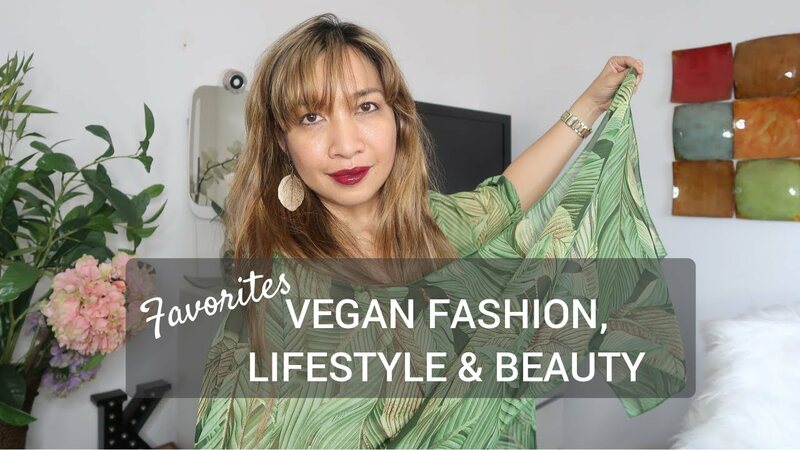 When I still ha oily skin Estee Lauder Doublewear and Lancome Tente Idole Ultra were my go-to foundations! I haven't tried any of these yet but based on your comments I'd really like to try the Dior spray foundation! My skin is no longer oily but I do have the Lancome which works pretty well for me. When my sister worked for Dior she loved their spray. She'd spray it on a sponge to apply it to the customers. I think you get a lighter application than you do spraying it. 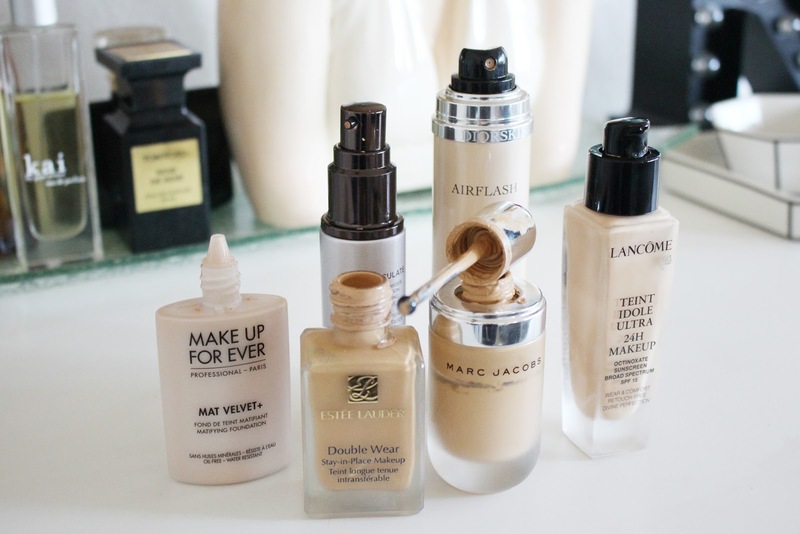 My skin is far too dry for most of these foundations. 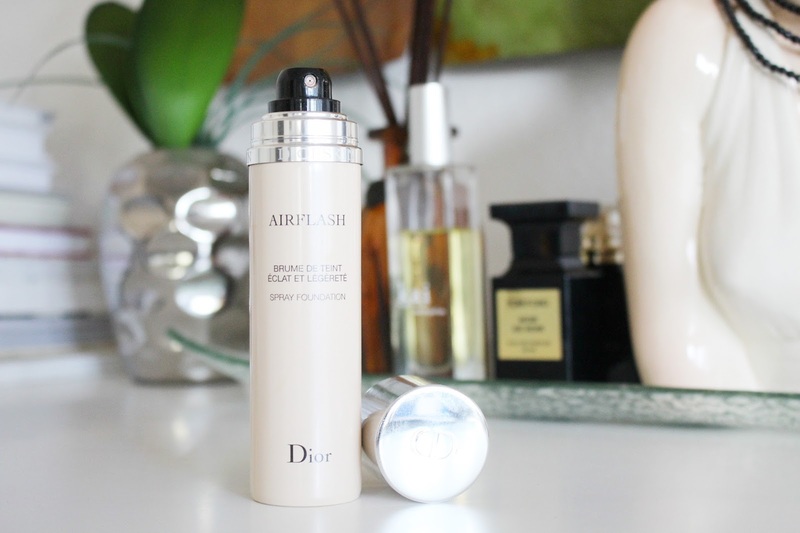 I would like to try the Dior Airflash, one day. tho. I've heard raves from people with all different skin types.